Sabre has signed a long-term distribution agreement with Hunnu Air, Mongolia’s second largest carrier. 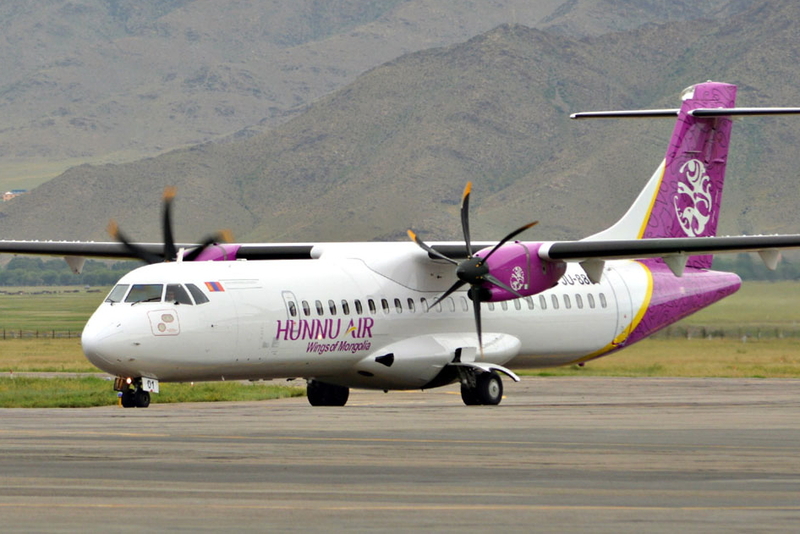 The partnership will help Hunni Air accelerate operations as it expands its network across Mongolia, in line with the country’s growing demand for domestic and regional travel options, along with strategic locations in China and Russia. Mongolia is a vast and sparsely populated country that relies heavily on air transport to connect its main cities. With tourism in Mongolia undergoing a rapid transformation, Hunnu Air is ideally positions to to supply reliable domestic flights for tourists and locals alike. Under the new agreement, the airline will leverage Sabre’s global travel marketplace, a platform of choice for more than 425,000 travel agents around the world and a driving force behind a harmonised booking process for travellers and agents located within Mongolia and beyond. See latest HD Video Interviews, Podcasts and other news regarding: Sabre, Hunnu Air, Mongolia.